I am pleased to announce my participation in an upcoming exhibition curated by my good friend, collaborator and colleague Jeffrey Allen Price. “RIPENING” will take place at Ripe Art Gallery in Huntington, NY. 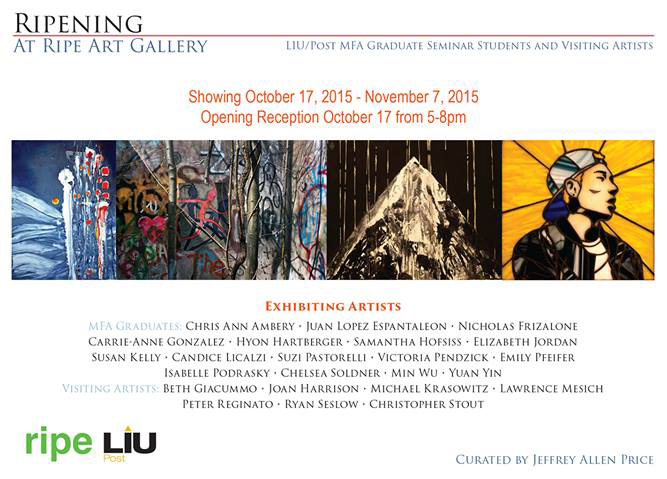 The show includes work from LIU POST MFA Graduate students and the MFA Graduate seminar Visiting Artists. 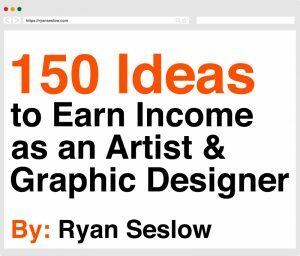 The Guest Artist list includes Peter Reginato, Christopher Stout, Lawrence F Mesich, Beth Giacummo-Lachacz, Joan L Harrison, Michael Krasowitz & Yours Truly. The opening reception is October 17th from 5pm – 8pm and runs through November 7, 2015. 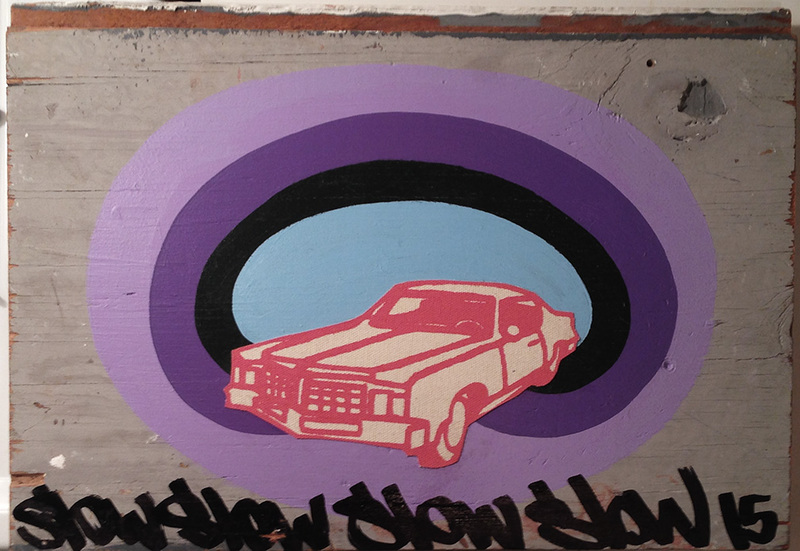 SLOW15, 2015, 15″ x 10″, Acrylic, Hand style & Silk Screen on Degenerated Shelf Board. 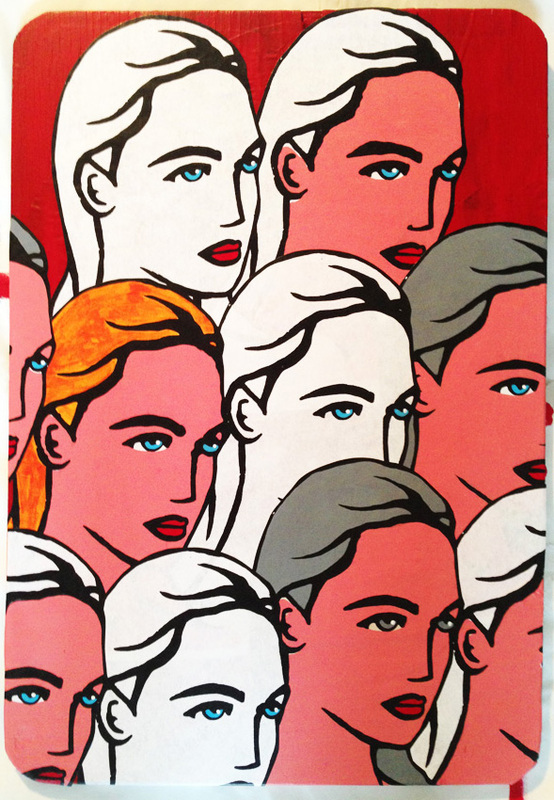 Many, 2015, 18″ x 24″ Acrylic & hand painted Silk Screen prints wheat pasted on degenerated wood.